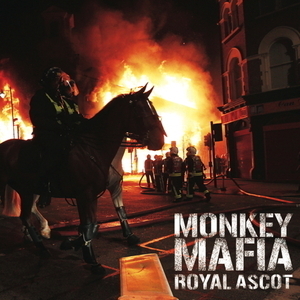 The legendary Monkey Mafia return on NICE UP! records, with the firing "Royal Ascot". Featuring a remix from Bristol rising star Mr Benn plus an exclusive acapella. 7" vinyl, full colour sleeve.